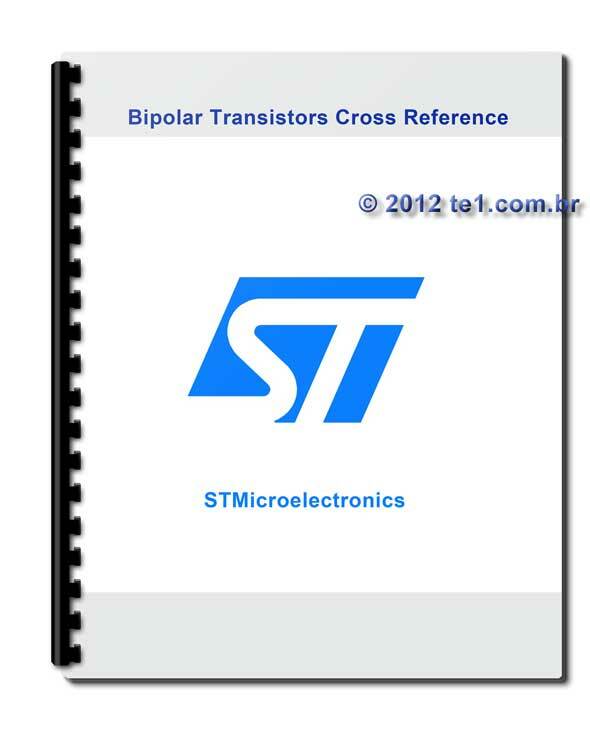 PDF file with 35 pages of equivalence of bipolar transistors from ST Microelectronics. The specific information is found on a table with three columns, INDUSTRY STANDARD, ST REPLACEMENT and ST NEAREST PREFERRE. Ideal for finding a transistor equivalent, if not at hand or do not find a specific model of a transistor to design or maintenance of any equipment. This list is STMicroelectronics, but other manufacturers may also use the same prefixes. Anyway check out the list to the equivalent and not left in doubt, check the Datasheet of this component.